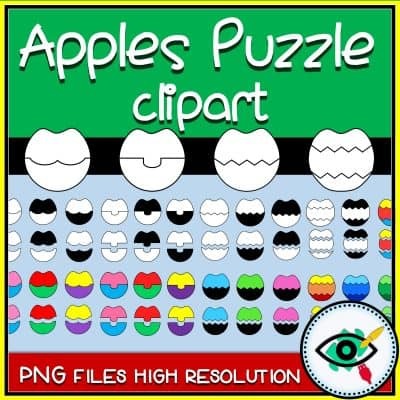 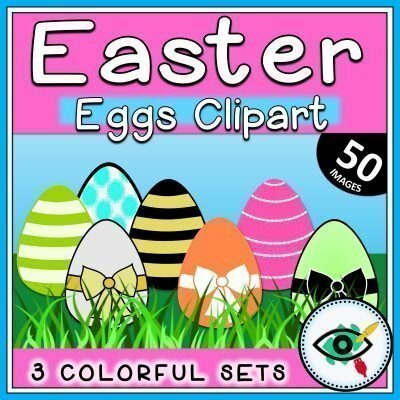 View cart “Easter Eggs – Clipart” has been added to your cart. 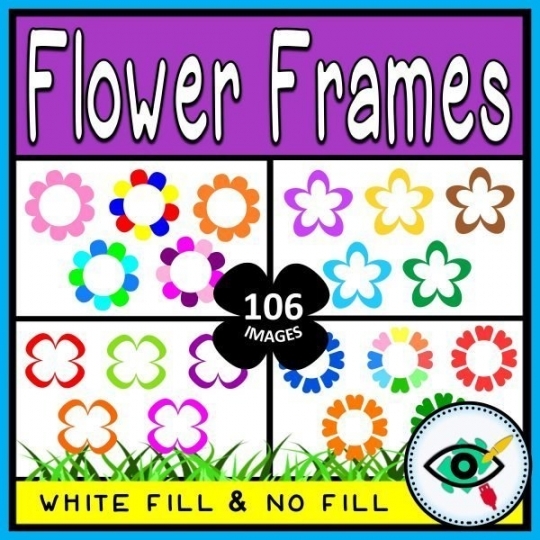 Colorful Flower Frames clip art, especially for teachers, use in high resolution 300 dpi. 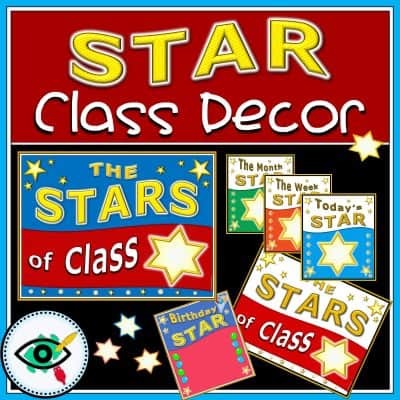 Holidays, class decor, bulletin boards, printable, worksheets, games and more. 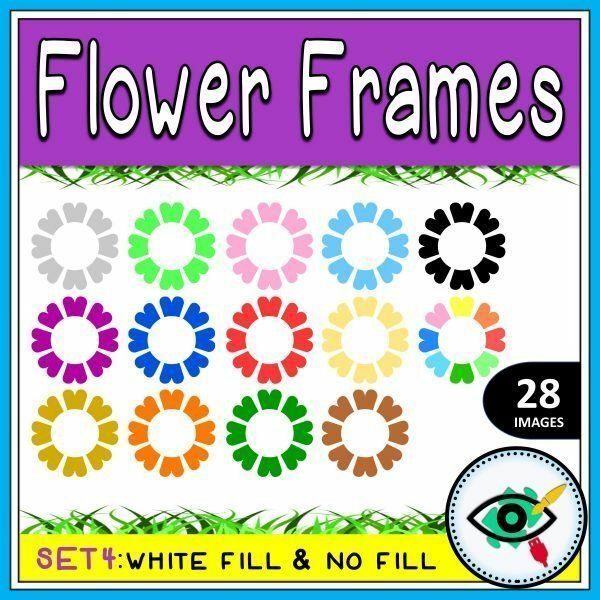 Set 1 – 26 Colorful Flower Frames. 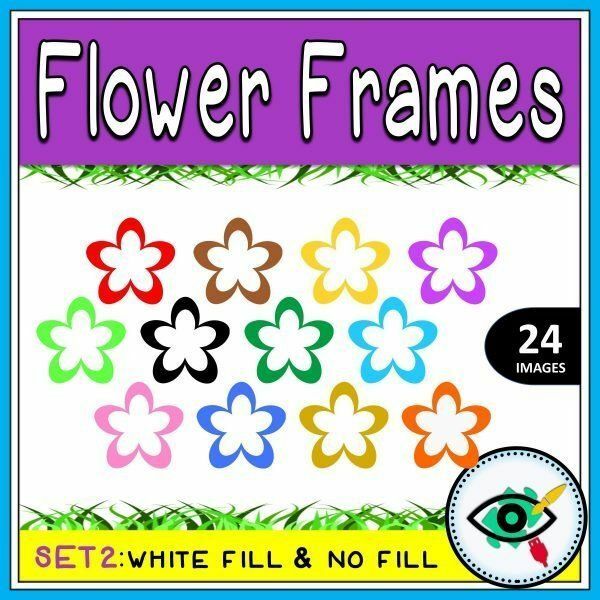 Set 2 – 24 Colorful Flower Frames. 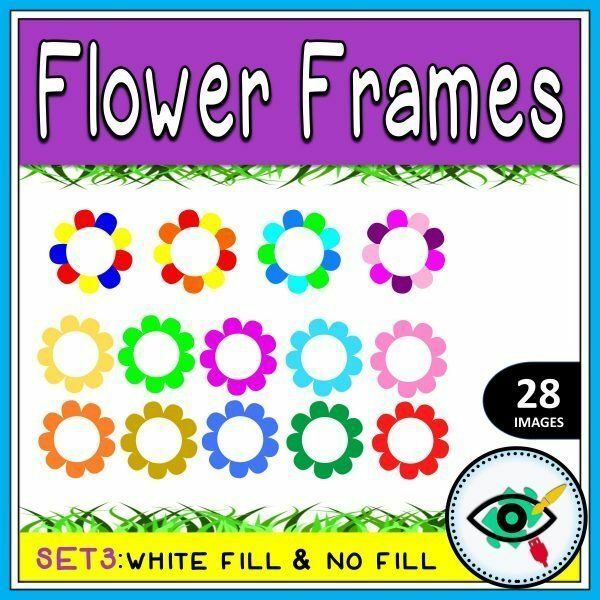 Set 3 – 28 Colorful Flower Frames. 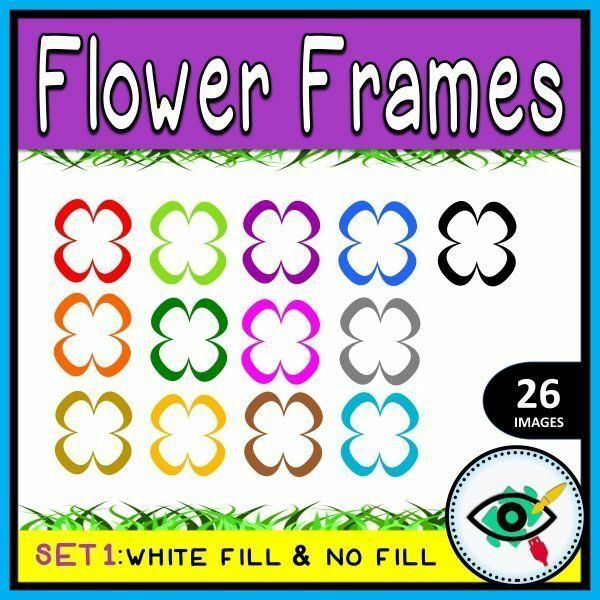 Set 4 – 28 Colorful Flower Frames. 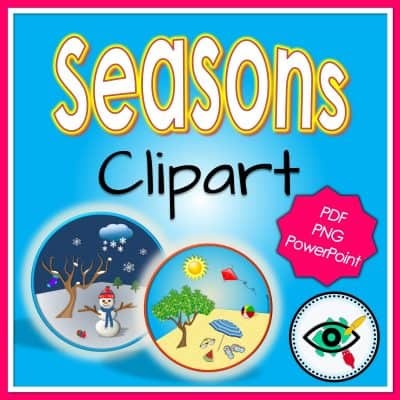 **Content can be downloaded and printed for your own personal and commercial teaching resources. 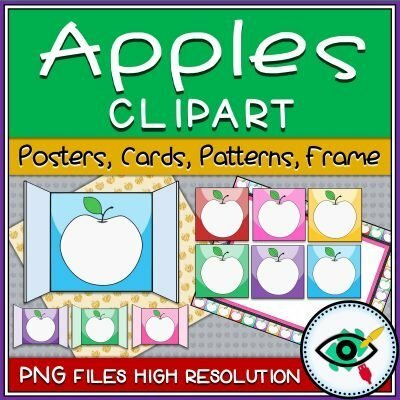 You will find more details in the product.